Kiwirrkurra lies 150km further on from Kintore over the WA border and is described as the most remote community in Australia. 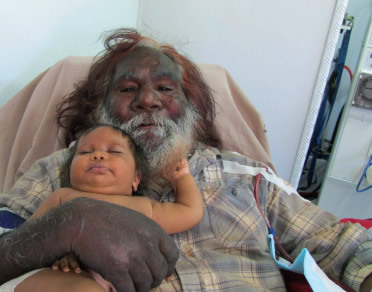 The Kiwirrkurra Dialysis unit is part of the new Kiwirrkurra Clinic completed in 2013. Western Desert Dialysis are lucky enough to have had the old clinic renovated into a nurse’s house by our tireless and ever-enthusiastic friends from Woden Rotary. 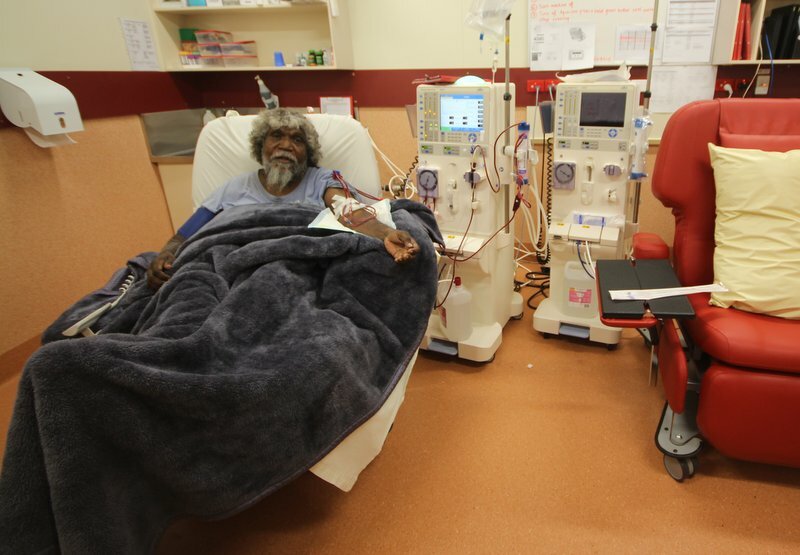 The first dialysis in the Kiwirrkurra Dialysis Room took place on 6th August 2014. Until recently the Kiwirrkurra the unit had no government funding and was operated through philanthropy, fundraising and donations and support from Ngaanyatjarra Health and Papunya Tula Artists. 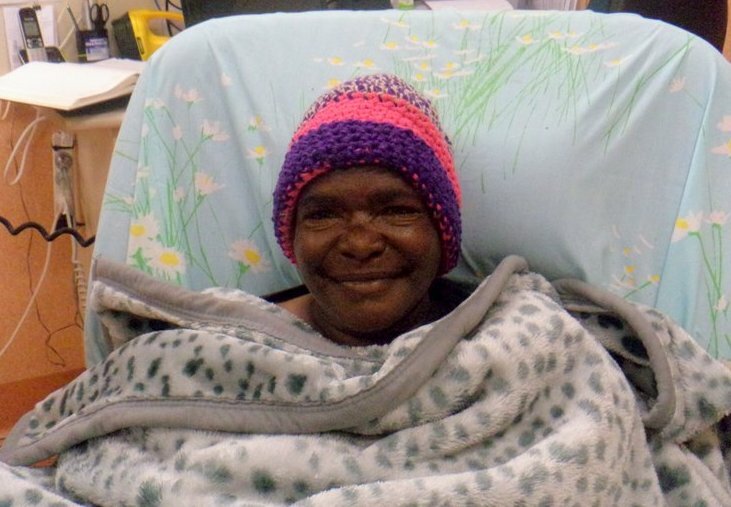 Many of the dialysis patients from Kiwirrkurra are artists who are glad to be able to live back on country and contribute to their community.